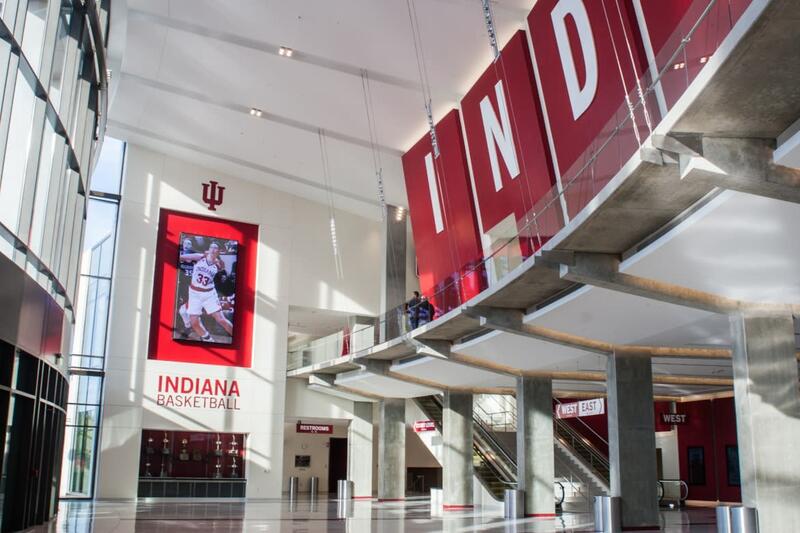 As we gear up for Hoosier Basketball, we&apos;re excited to share some photos of the newly unveiled Simon Skjodt Assembly Hall. It has gone through quite the renovation and will undoubtedly be viewed as one of the premier college basketball facilities. The south lobby had the most dramatic renovations, and it certainly is the grand entrance you would expect when entering such a legendary place, with high ceilings, a balcony, and a huge INDIANA spelled out above you. The south lobby houses the Big Ten trophies plus digital screens with archival images of basketball and other sports. There are now escalators in both lobbies, plus updated (and additional - thankfully!) restrooms and concession stands. Every seat in the arena was replaced, and every seat is now red. 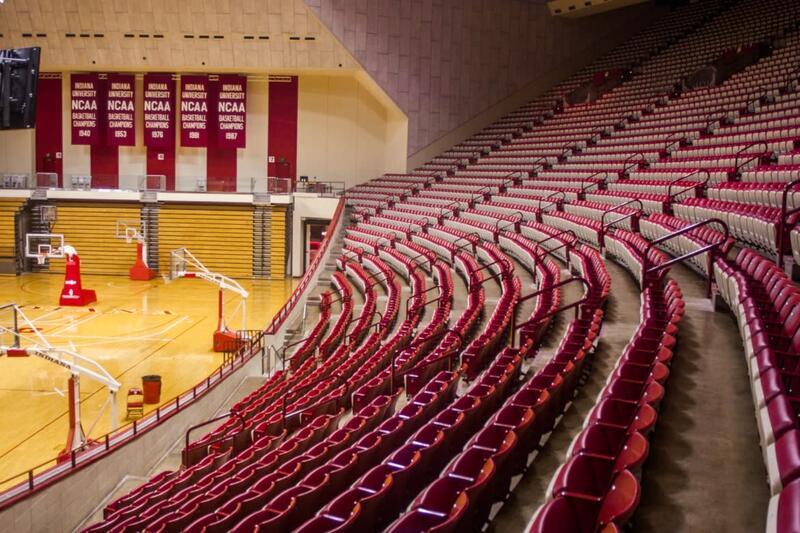 Seating capacity is nearly the same, and opposing teams will still be intimidated by the wall of screaming Hoosier fans. It&apos;s hard to see from this angle, but the new scoreboard at center court is massive. 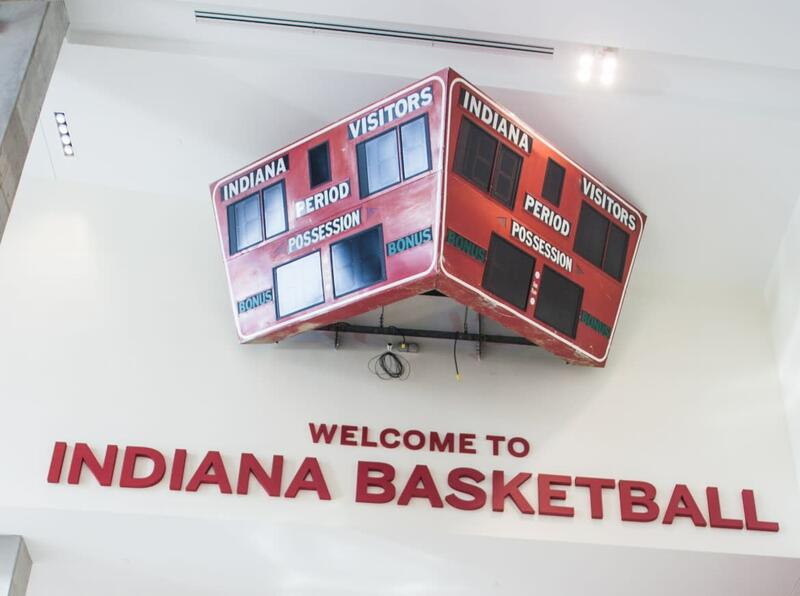 Every seat in the hall will be able to clearly see the replays of Hoosier three-pointers. 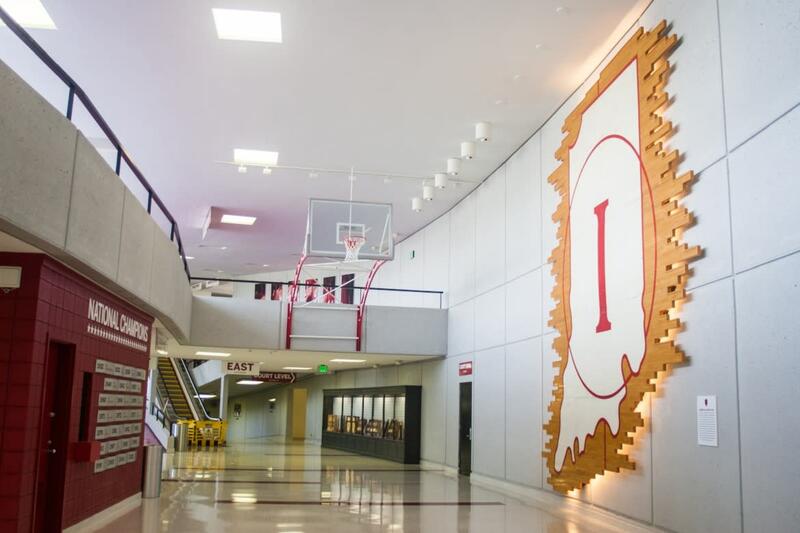 The north lobby contains the iconic Indiana outline from the last renovation to McCracken Court, plus backboards on either side. How many winning shots went through those hoops? The trophy cases are also in the north lobby (though the NCAA trophies are housed in Cook Hall, so make time to walk next door for those). The ticket office and Varsity Shop are still located in the west lobby, but they look a little fancier with that beautiful red wall and photo display next to them. The old scoreboards hang above the escalators and stairs in the south lobby, and they still show the score! 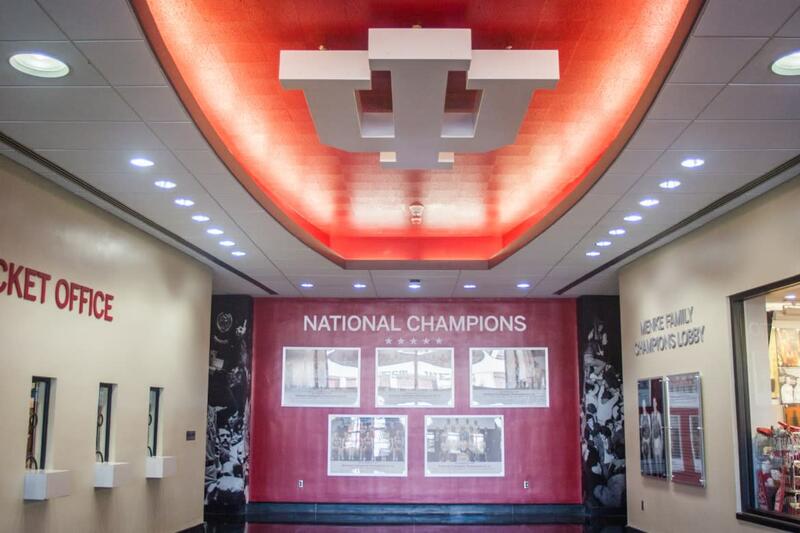 It&apos;s obvious that the Athletics Department took great care to make sure the iconic features of Assembly Hall were maintained and improvements were made to coalesce beautifully. What are you most excited for at Simon Skjodt Assembly Hall? Let us know in the comments! Self-guided tours are available from 9-5pm with the exception of game days. 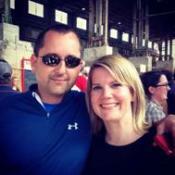 Guided tours can be requested through this page on IU Athletic&apos;s website.